Background: While no standardized treatment exists to treat the symptoms of Autism Spectrum Disorder (ASD), a range of therapeutic strategies may be employed, depending on the specifics of a particular ASD case. Because of the overlap between ASD and certain mental health conditions, some research has focused on the possibility of treating ASD with existing pharmaceutical therapies. What’s New: A recent review compiled evidence from a series of clinical studies and trials evaluating the safety and efficacy of the drug aripiprazole in treating people with ASD. Aripiprazole, manufactured by Otsuka under the brand name Abilify, is an antipsychotic drug commonly used to treat the symptoms of schizophrenia, bipolar disorder, Tourette’s syndrome, and major depression. In recent years, aripiprazole was approved by the U.S. Food and Drug Administration (FDA) to treat irritability in children and adolescents with ASD. Aripiprazole was safe and well-tolerated among the study participants. 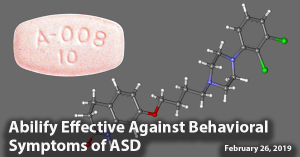 Aripiprazole was effective in treating behavioral ASD symptoms, including irritability, hyperactivity, noncompliance, and repetitive movements. Aripiprazole was not effective in treating lethargy or social withdrawal in participants with ASD. 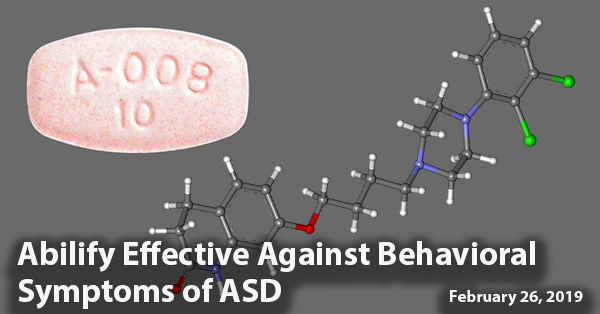 Why it’s important: This article suggests that aripiprazole may be an effective treatment strategy for some people with behavioral issues related to ASD. Future research on a larger sample of individuals could clarify the best contexts for leveraging aripiprazole. Background: Autism Spectrum Disorder (ASD) is characterized mainly by differences in communication and social behavior. 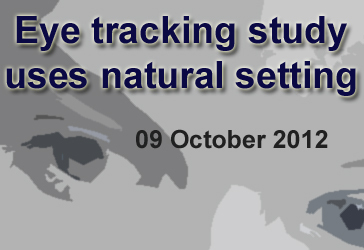 However, motor delays and differences have also been observed in children with ASD. To date, studying these differences has proven difficult, with requirements for labor-intensive coding subject to human error. What’s New: A recent study suggests that computer technology could be leveraged to gather more precise measurements of body movements by people with ASD. 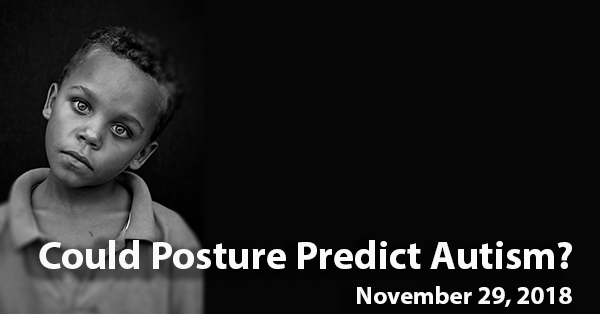 The researchers measured the degree to which children were able to control their posture, an indicator of neurological and muscular stability. 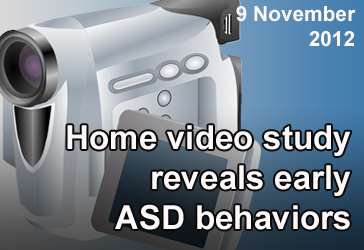 The 22 children who were ultimately diagnosed with ASD moved their heads at much higher rates than their typically developing peers when presented with a stimulus, such as a program on a screen. 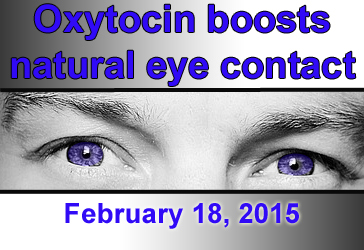 These atypical movements appeared to be the result of a lack of muscular control, as opposed to being distracted. 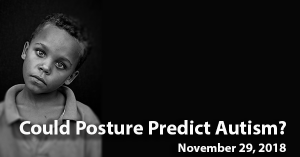 Why it’s important: This article suggests that children with ASD exhibit differences in the control of their posture beginning in very early childhood. 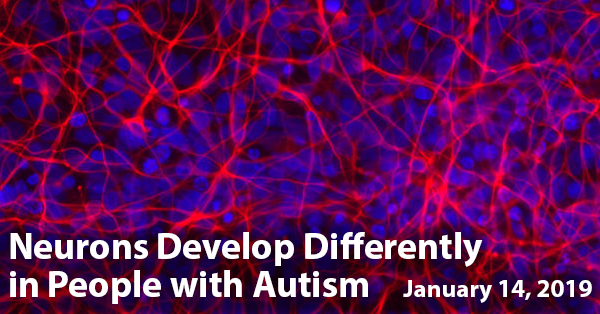 Computer technology can provide precise measurements of these patterned differences, providing a possible biomarker for ASD. What strategies work for parents of children with ASD? 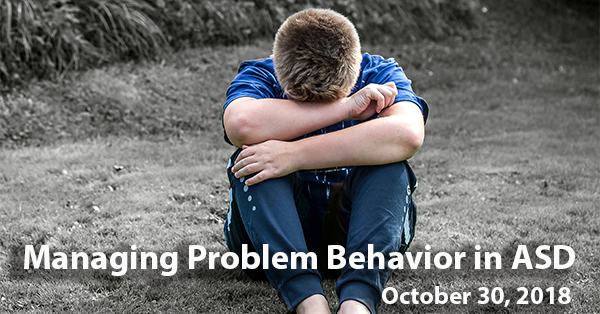 Background: Autism Spectrum Disorder (ASD) often presents with behavioral issues in children that can be challenging for parents to manage. These include irritability, non-compliance, defiance, and anxiety. These issues tend to be more severe in children with ASD than in those with typical development or those with intellectual disability. 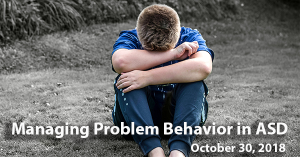 Their analysis revealed that parents of children with ASD had to leverage a greater number of strategies to pre-empt and address their children’s behavior than other parents. They also found that the strategies used by parents of children with ASD were more complex than those leveraged by other parents. Why it’s important: This analysis suggests that parents of children with ASD tailor their approaches to manage specific differences in children with ASD – such as sensory sensitivities or rigidities in routine. Future research could formalize these strategies to aid parents raising children with ASD. Background: Autism Spectrum Disorder (ASD) is characterized by differences in communication and social behavior. Research has suggested that people with ASD experience deficits in theory of mind – the ability to attribute emotions, beliefs, intents, desires and other mental states to themselves and to others – and that these deficits underlie the social differences perceived among people with ASD. 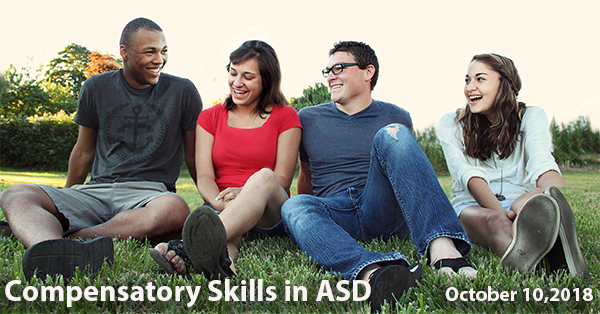 However, people with ASD vary widely in their social abilities. Are there any factor(s) that compensate for impairments in social skills? What’s New: A recent study set out to determine patterns explaining why some young people with ASD seem to have better social skills than others. 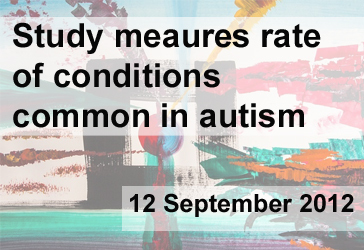 In total, 136 participants with ASD between the ages of 10 and 15 – chosen from those already enrolled in the Social Relationships Study in the UK – participated in the study, which involved a series of tasks and questionnaires. Low compensators, who had low scores on both the Autism Diagnostic Observation Schedule (ADOS) and the Theory of Mind assessment. High compensators, who had high scores on the ADOS in spite of low scores on the Theory of Mind assessment. High compensators had higher IQ and better executive functioning (i.e., self-control), as compared to low compensators. High compensators also had higher levels of anxiety than their low compensating peers. Why it’s important: This article suggests that – contrary to popular belief – people with good social skills don’t have a milder form of ASD. Rather, they are compensating with their other strengths. The impacts of this compensation, including anxiety, merit further study. Background: While no standardized treatments exist for individuals diagnosed with autism spectrum disorder (ASD), treatment strategies have been devised which vary based on the type and severity of symptom presentation. 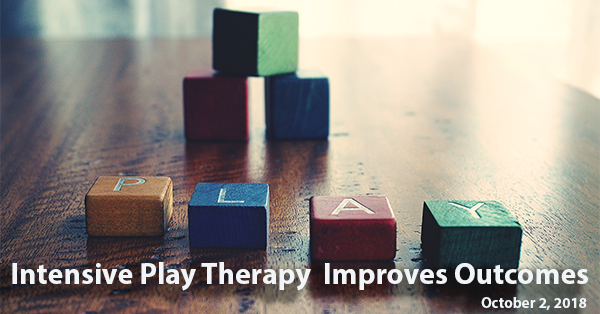 Relatively few studies have assessed potential changes in outcomes among children with ASD who undergo play therapy. What’s New: A recent study evaluated a type of play therapy called 3i, which stands for “interactive, intensive, and individual.” The researchers administered the therapy – which consisted of sensory games (Phase I), symbolic play (Phase II), and interactive play with peers (Phase III) – to 20 French children between the ages of 2 and 14 over the course of 24 months. Improvements in the VABS socialization score – which increased 83%, on average – occurred more dramatically among participants who had spent the most time doing the 3i regimen. Why it’s important: This article suggests that 3i play therapy could improve developmental and behavioral outcomes in children with ASD. Future research could demonstrate which children show the most improvement using this technique, informing caregivers’ and clinicians’ decisions around therapy.